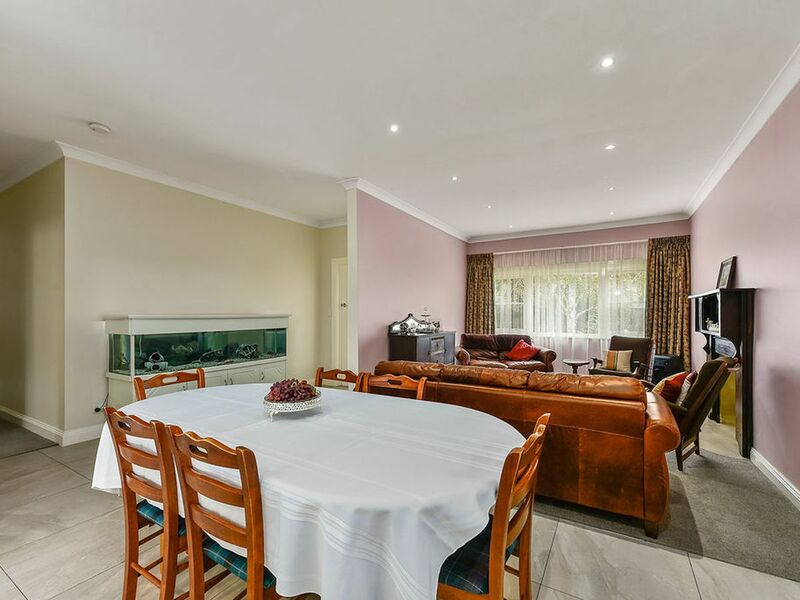 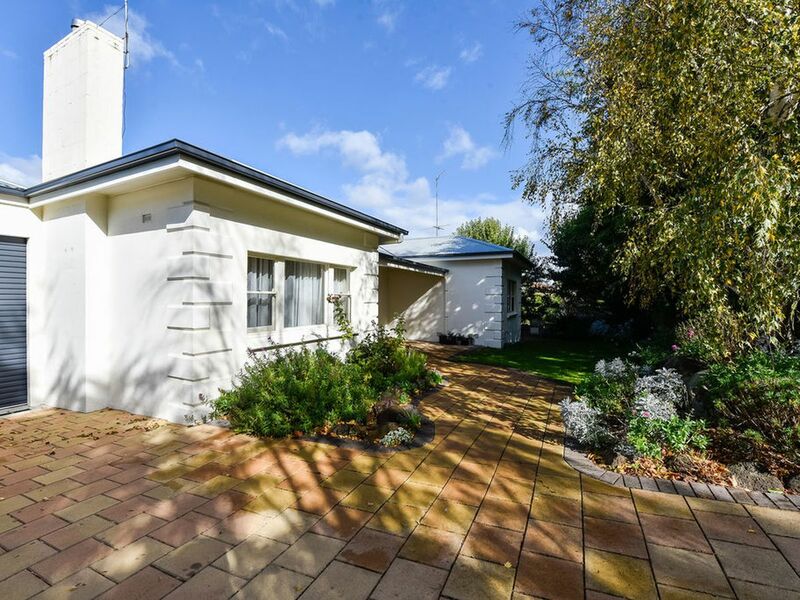 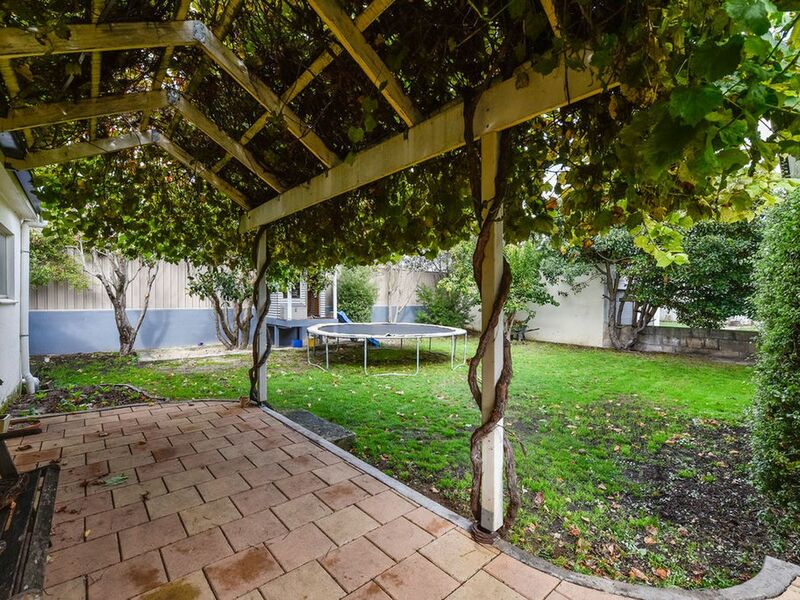 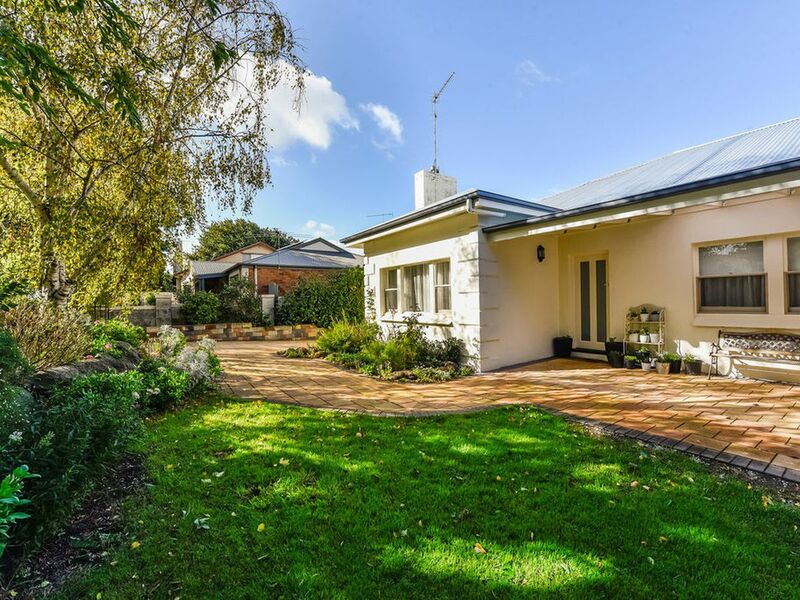 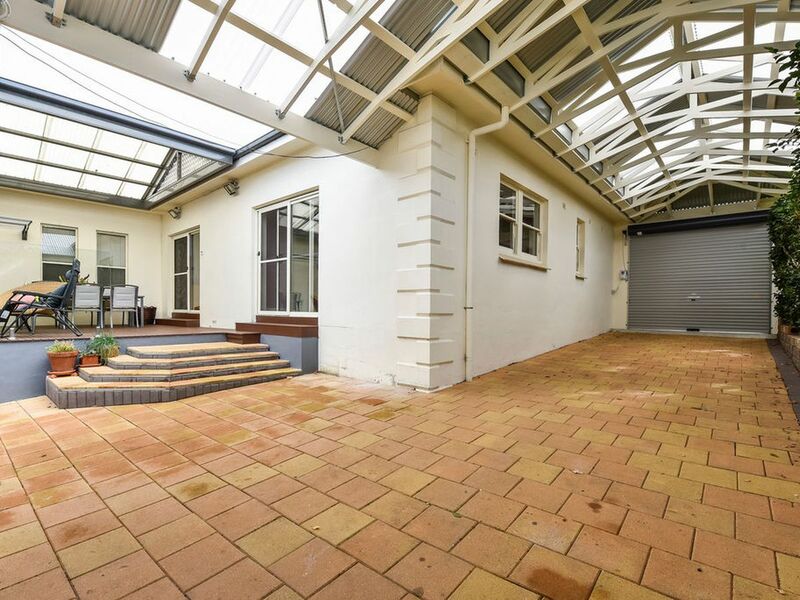 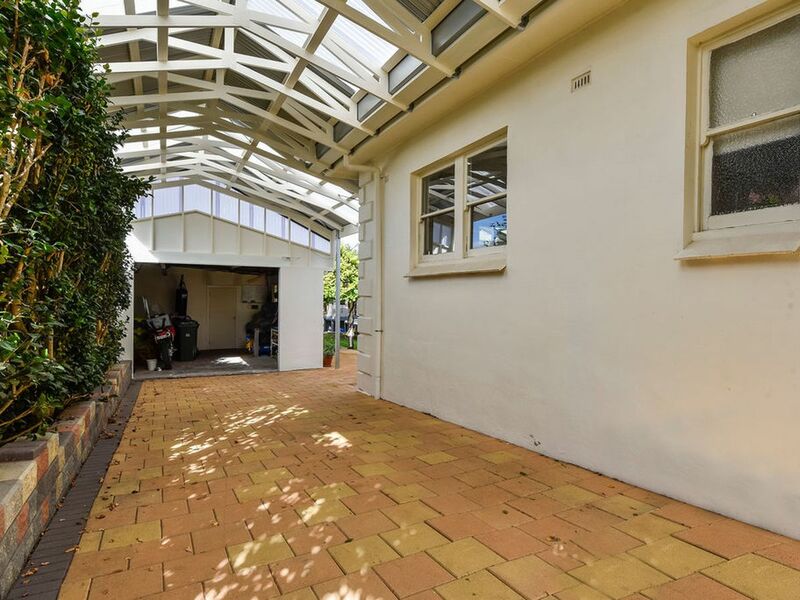 This conveniently located family home is situated within walking distance to the CBD on a spectacular tree lined street. 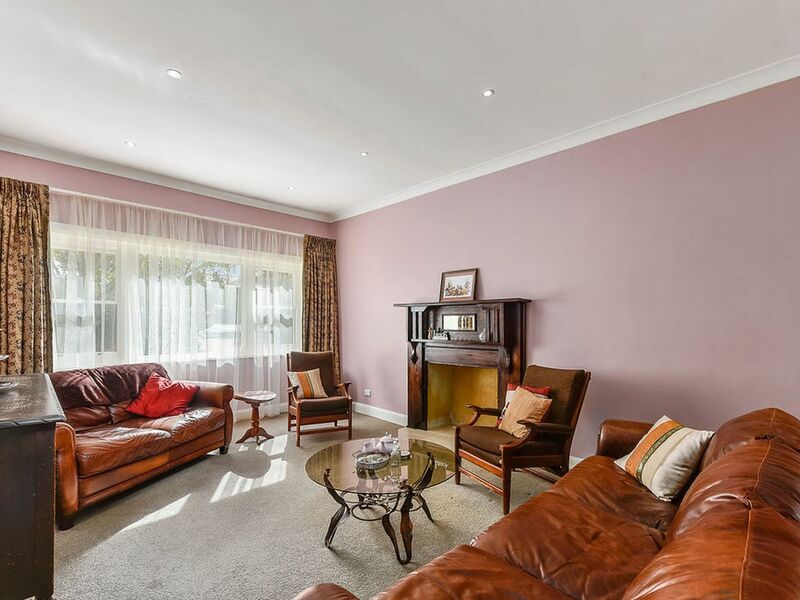 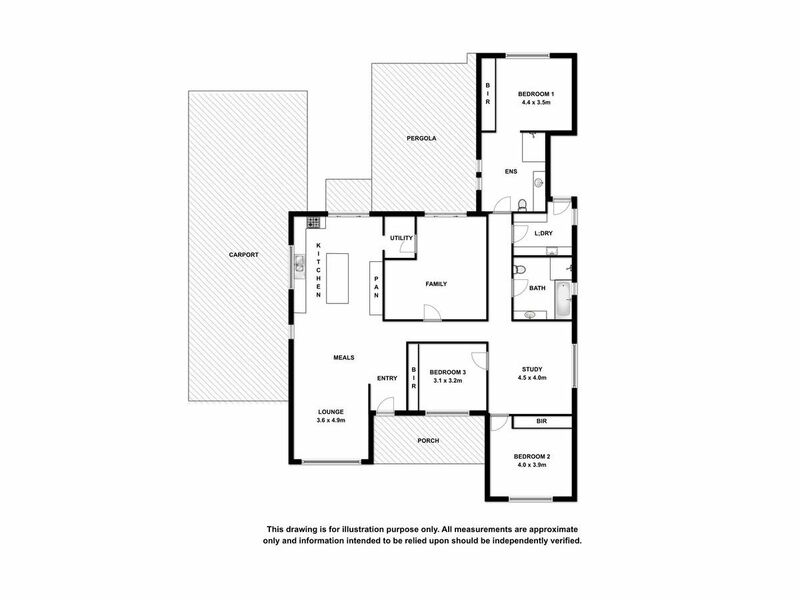 The home offers open plan spacious living and comprises of four double bedrooms, main with built in robes and a spacious ensuite, with floor to ceiling robes in 2 of the remaining 3 bedrooms. 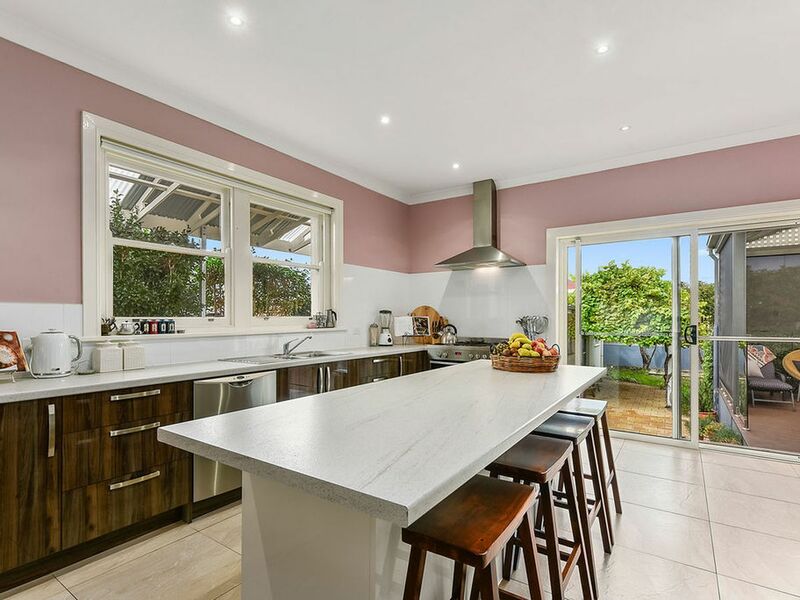 You will love the recently upgraded, generous sized kitchen featuring a 6 burner gas cooktop, large oven, breakfast bar, dishwasher and a walk in pantry. 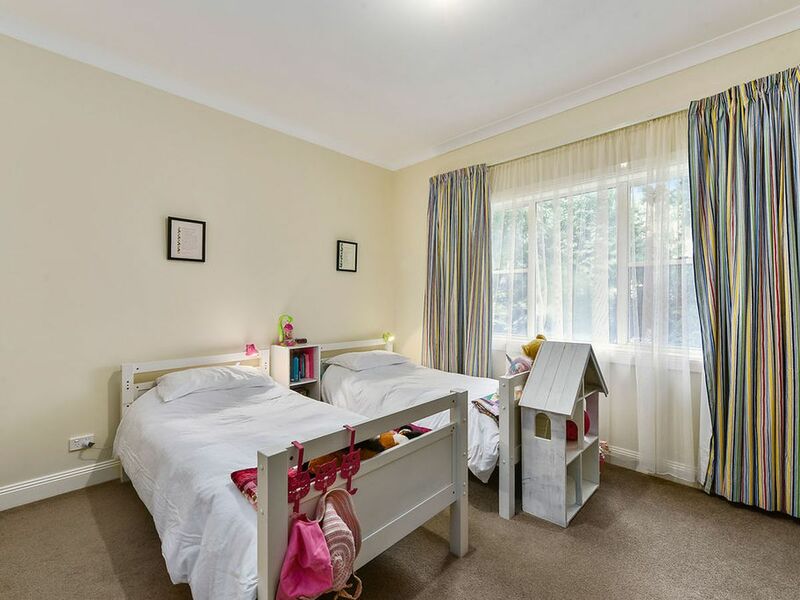 The home offers 3 fantastic living areas, including formal lounge, a living area off of the kitchen/dining room and a third area is located outside the children’s bedrooms, giving them their very own place to play or relax and watch tv. 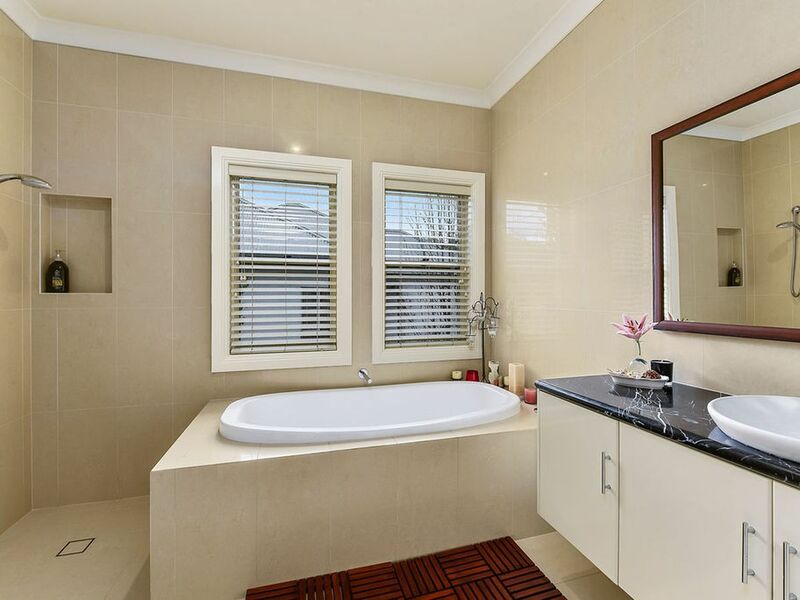 The main bathroom is centrally located with a luxurious bath, shower and impressive vanity. 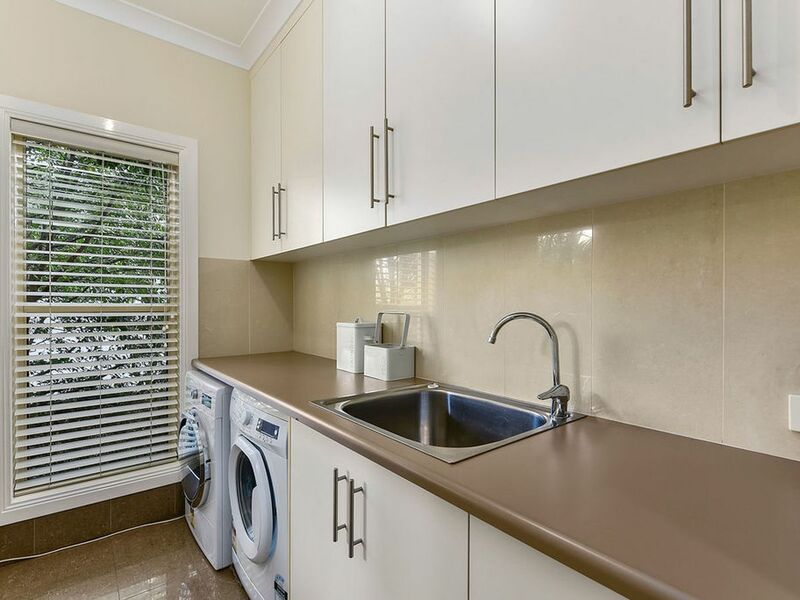 A light filled laundry alongside provides plenty of cupboard and bench space. 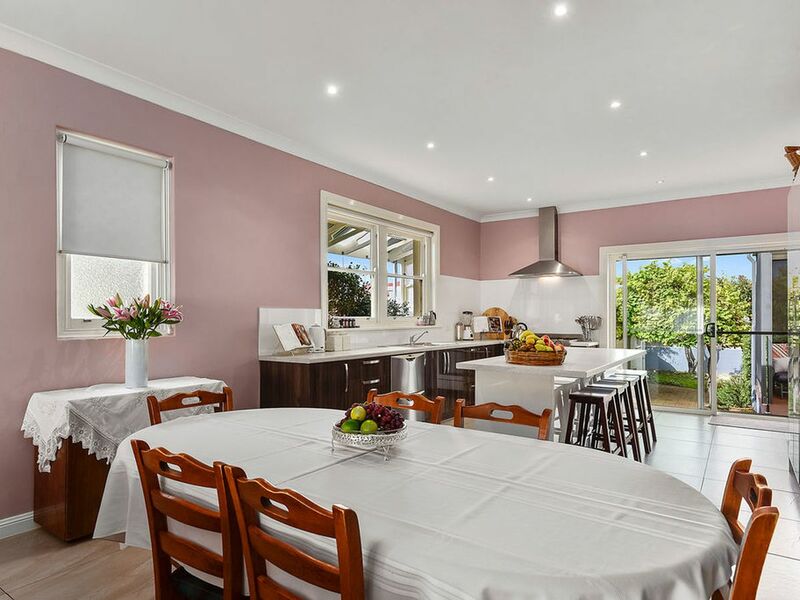 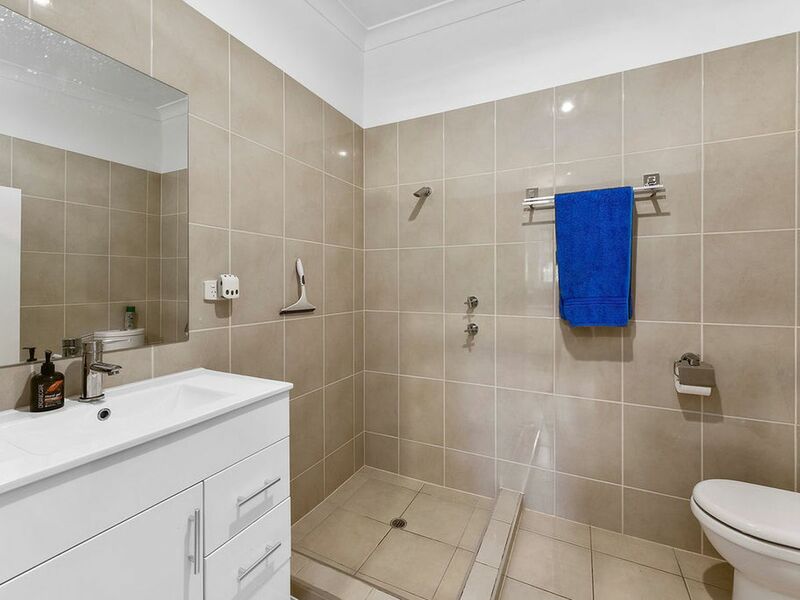 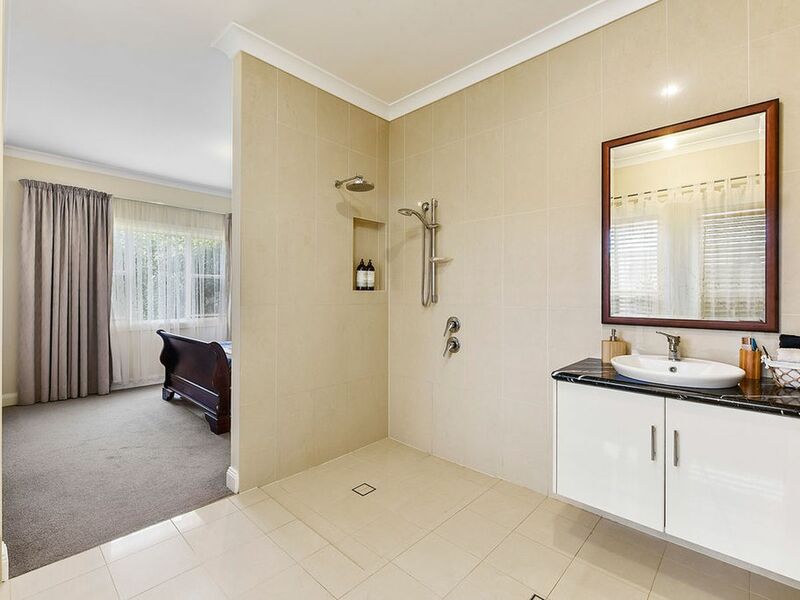 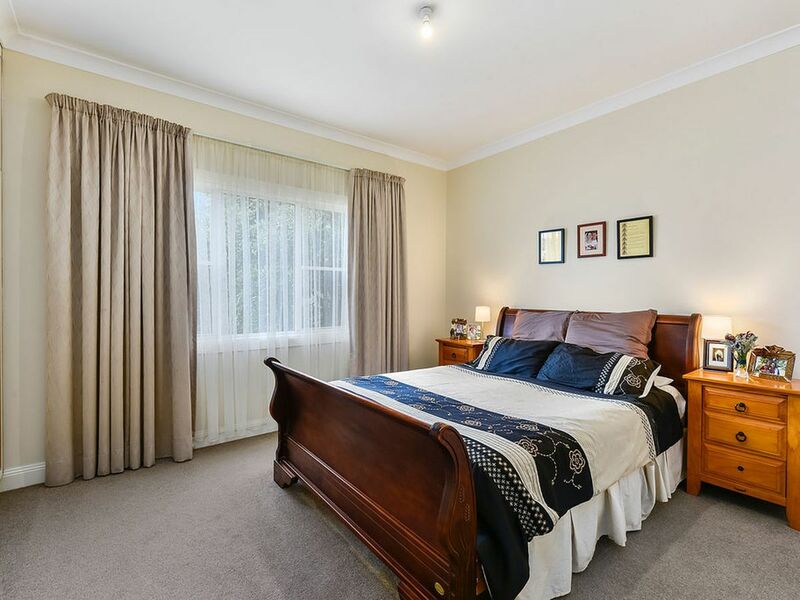 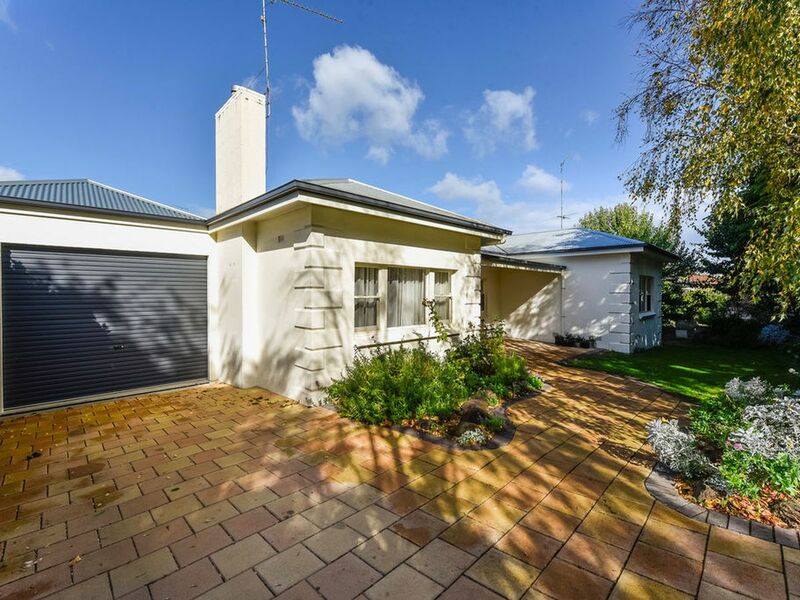 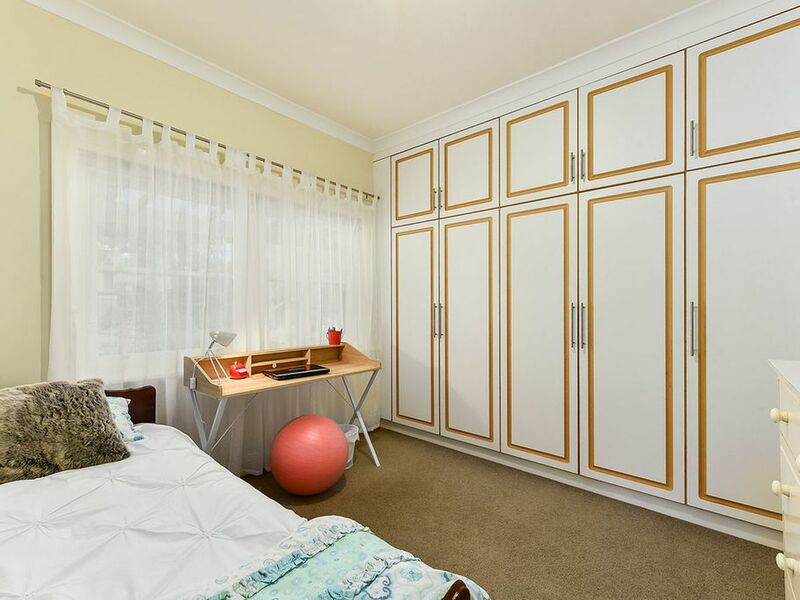 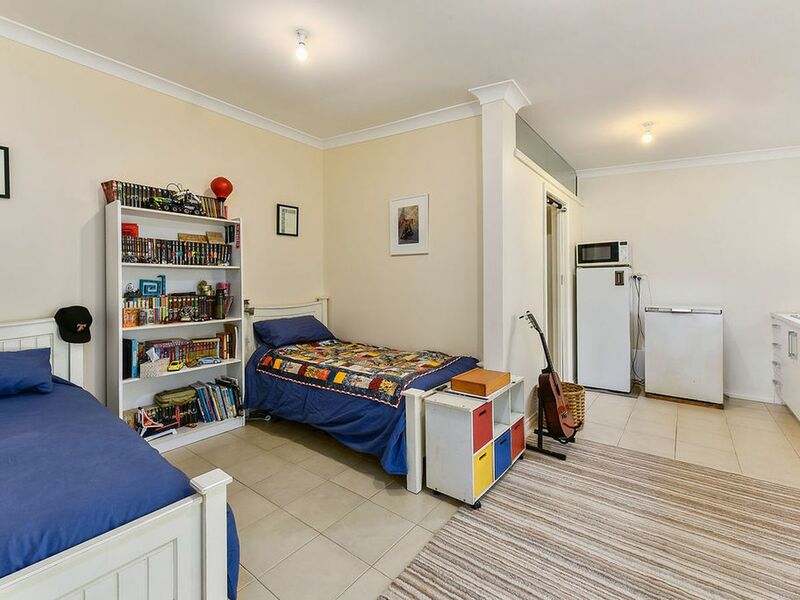 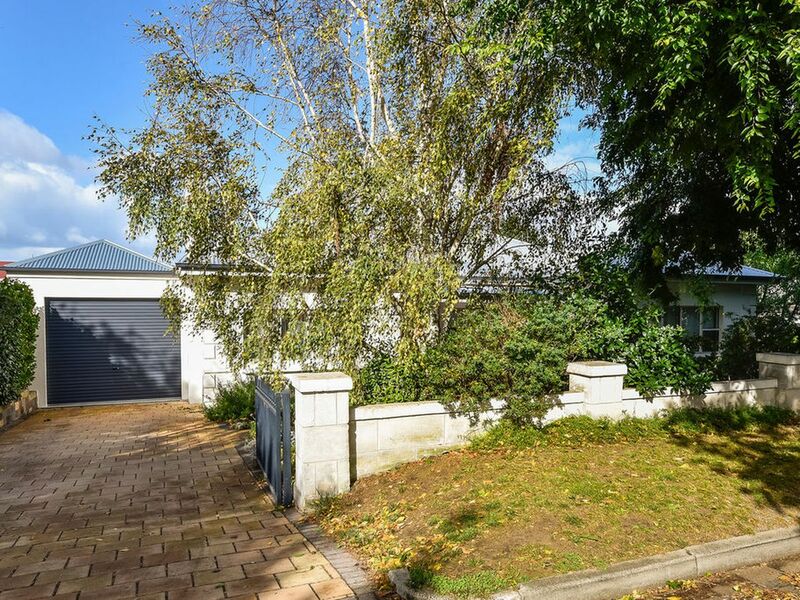 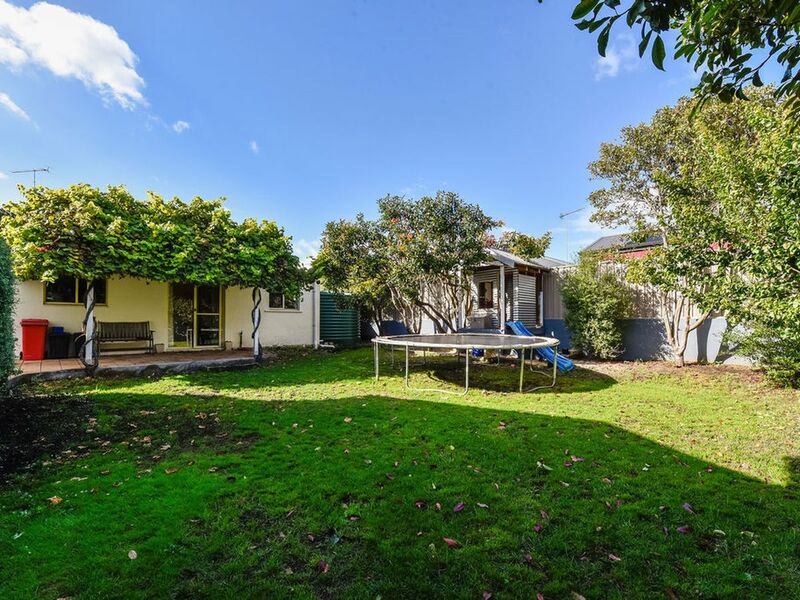 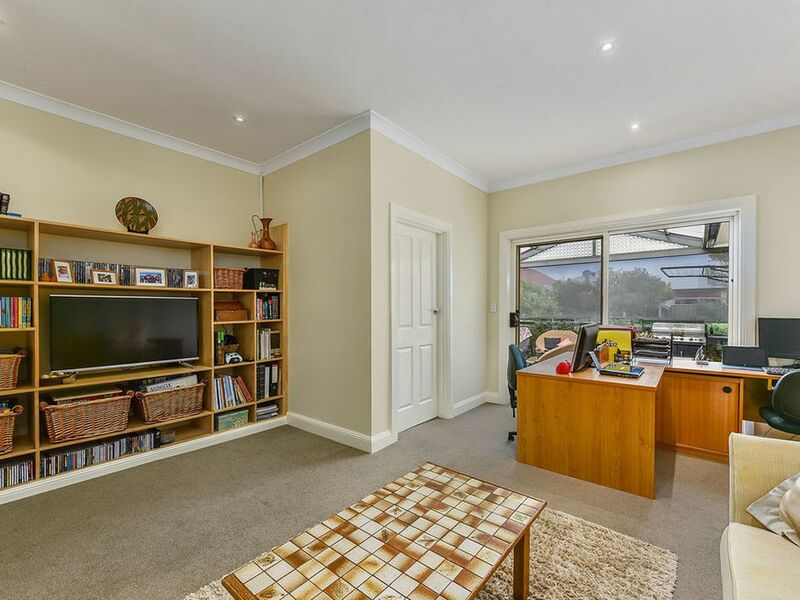 The separate granny flat at the rear of the home is certainly something that bigger families will appreciate and offers bedroom, fully equipped kitchen and bathroom. 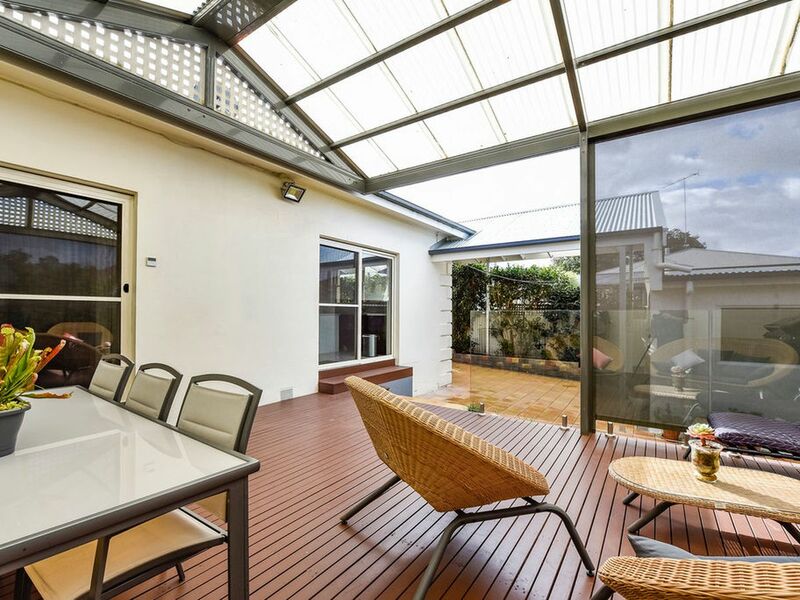 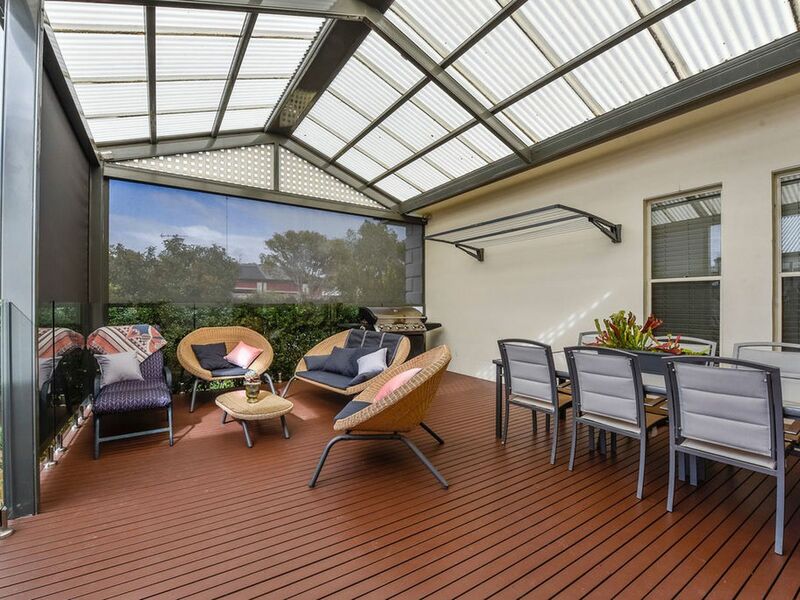 Relax and unwind or entertain on the remarkable enclosed rear deck, featuring a glass surround and remote roller blinds for your convenience, with access from both the kitchen and formal lounge room. 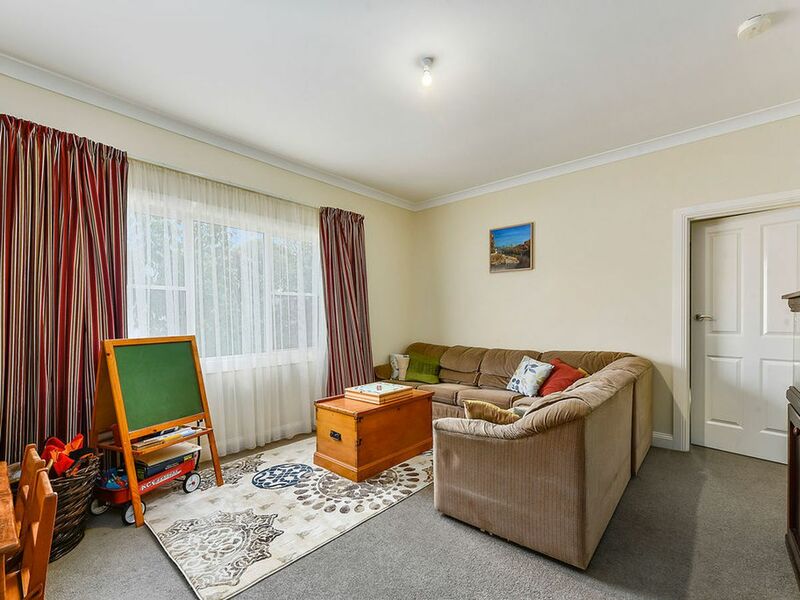 This ideally located home offers your family space, storage and the convenience of living on a peaceful, well presented street close to all amenities.